Italian consumers are now piloting in-store mobile payments using Jiffy, the person-to-person (P2P) payment service launched by payment processor SIA in October 2014. The service makes use of QR codes at the point of sale. “The pilot phase of the Person to Business (P2B) project has in fact begun in the cities of Milan and Bergamo, allowing customers to pay via app at participating retail outlets authorised by UBI Banca,” SIA says. “Other major Italian banks have expressed interest in offering the service by next autumn. 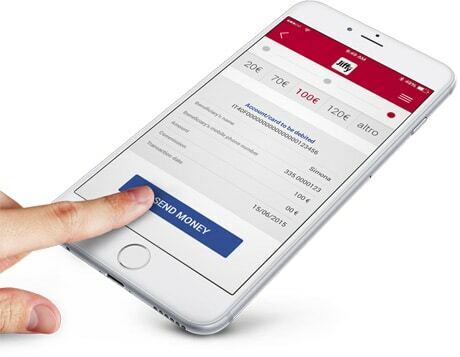 “With this new system, customers can identify the merchant via app using geolocalisation, store search or directly at the point of sale by scanning the QR code, enter the amount to pay and activate the cash transfer operation with a click. “In addition, thanks to the technological collaboration between SIA and Ingenico, with Jiffy it will soon be possible to make payments from smartphone directly to the store’s POS terminal enabled to receive money in real time on its current account as well as the payments traditionally made with credit and debit cards,” the company adds. Jiffy reported 300,000 P2P payment users in March 2016.